Global consumer electronics giant Samsung on Friday said that it is bullish on the untapped demand potential of the high-end air conditioning market in India and that it will carry out a major initiative showcasing its latest product range in the country starting from January. Seoul: Global consumer electronics giant Samsung on Friday said that it is bullish on the untapped demand potential of the high-end air conditioning market in India and that it will carry out a major initiative showcasing its latest product range in the country starting from January. Top officials of the consumer electronics major told IANS in an exclusive interaction that its latest commercial air conditioning products will be showcased in India during a roadshow spanning five cities. "We will be starting a global roadshow in Mumbai. The roadshow will showcase our new product range in India. 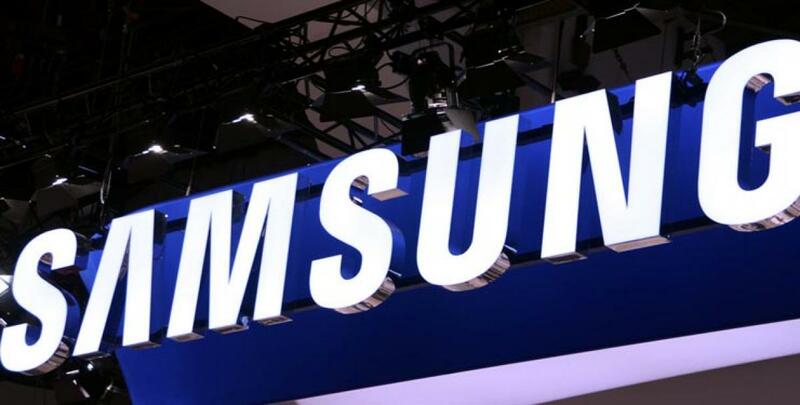 The roadshow will be held in five major cities," Heechong Yoon, vice president, sales and marketing, digital appliances business, Samsung Electronics said. The company official elaborated that the roadshow will be hosted in other major cities including Delhi and Goa. "The roadshow is expected to start very soon and will be held in Mumbai, Delhi and Goa among the five cities," the top company official said on the sidelines of 'Samsung AC Forum 2015' which was held here. Furthermore, the company said that it will target India with its new range of commercial air conditioning products, as it sees a rising demand scenario for them. "India is a critical market for us," Jemyung Moon, senior vice president, research and development (R&D), digital appliances, Samsung Electronics said. "Currently, it is predominantly a low-end market, but still in time, we are seeing a high-end marketing forming too. So our basic strategy is not go with the low-end segment in India." "We will be basically going to the high-end market for the type of products we are offering." During the 'AC Forum' the company launched four new products in the commercial air conditioning category, namely the '360 Cassette' air conditioning unit, 'DVM (digital variable multi) Chiller', next generation 'DVM S 30HP', and new side discharge VRF(variable refrigerant flow) unit and the 'DVM S Eco 14HP'. According to the consumer electronics major, its new air conditioning products boost of high energy efficiency, minimising the space required for installing the machinery and increasing cooling speed. The company did not disclose the prices of the new products which are expected to be manufactured from end of this year. However, the company said that it is targeting an annual sales of $10 billion by 2020 in air solutions business. In a media round table at the forum, senior company representatives said that initially the products will be manufactured only in one location. "It is highly unlikely that these products will be manufactured in India. Initially, these products will be manufactured in one location considering the manufacturing cost and to maintain the quality of these products," another senior official with Samsung Electronics' digital appliances business said during the media round table. "India will be one of the few global markets were these product will be launched initially." Besides the new product launches, Samsung revealed its plans to collaborate with architects and experts on various projects involving system air conditioning. The 'Samsung AC Forum' will continue up until the first half of 2016. It will be held at 117 cities in 50 markets by inviting more than 9,000 global partners to share more about Samsung's latest products, as well as the vision about its system air conditioning.